Rainbows make me happy. Nature as a whole is pretty magical but rainbows are at (or near) the top of my "holy crap, look what Mother Nature just did" list. They are also a kind and colorful reminder that winter does not last forever. 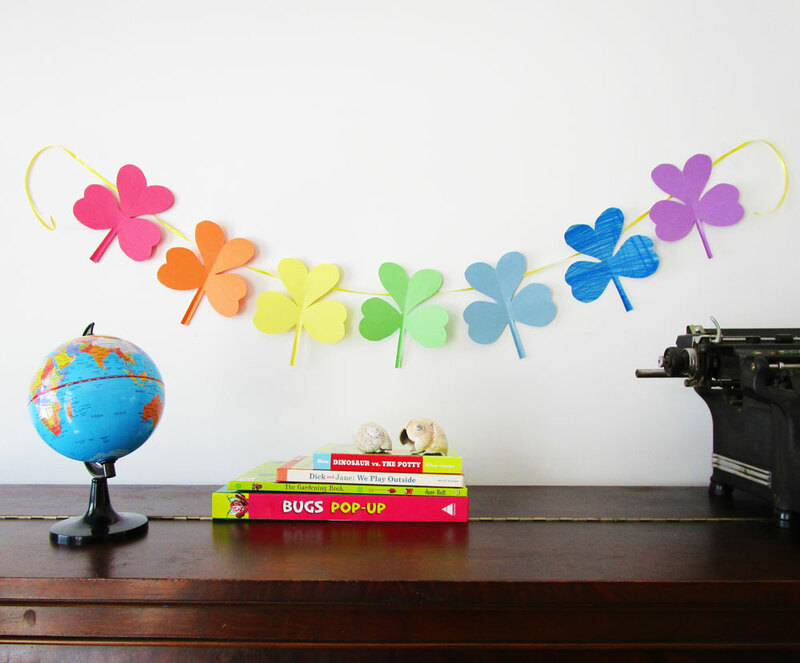 This week on The Art of Childhood, I show you how to bring a little rainbow into your home, in preparation for St. Patrick's Day. Or as I like to call it, Thank-God-It's-Almost-Spring-Again Day.